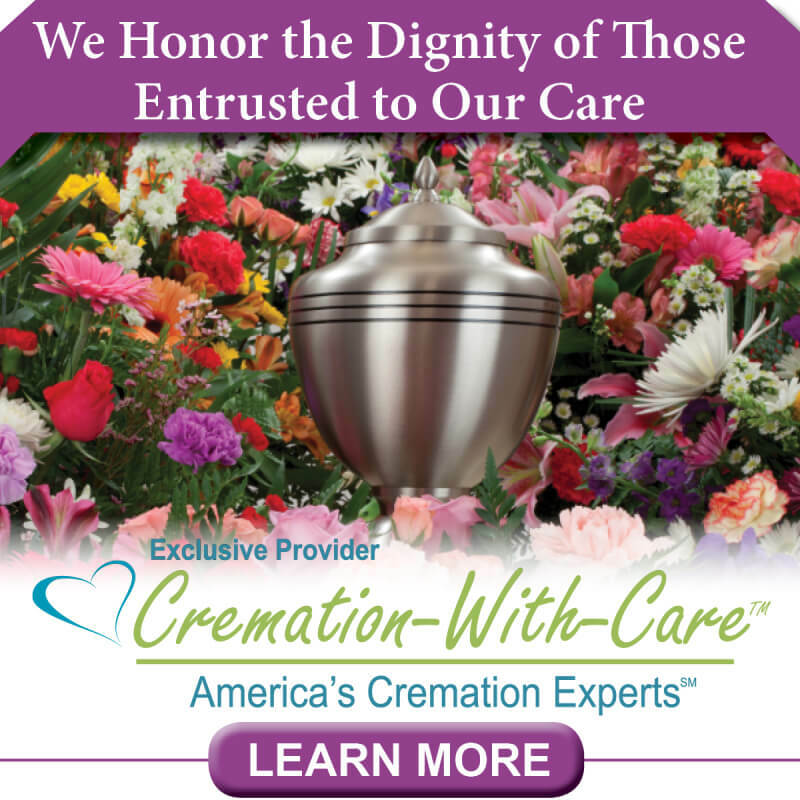 Complete our Pre-Arrangements form today and begin the process of pre-planning your funeral service! Click here for Pre-Arrangement Form! Schedule an appointment with one of our employees! They are experts at pre-planning and would love to help you think through every aspect of your service.